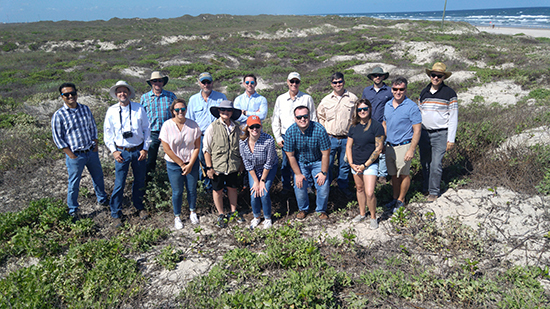 April 15-16, 2019: GCCC program manager Ramón H. Treviño attended the field trip and presented at the Texas Chapter of the annual American Beach and Shoreline Preservation Association symposium, engaging with a variety of coastal stakeholder professionals that work along the Texas coastline. 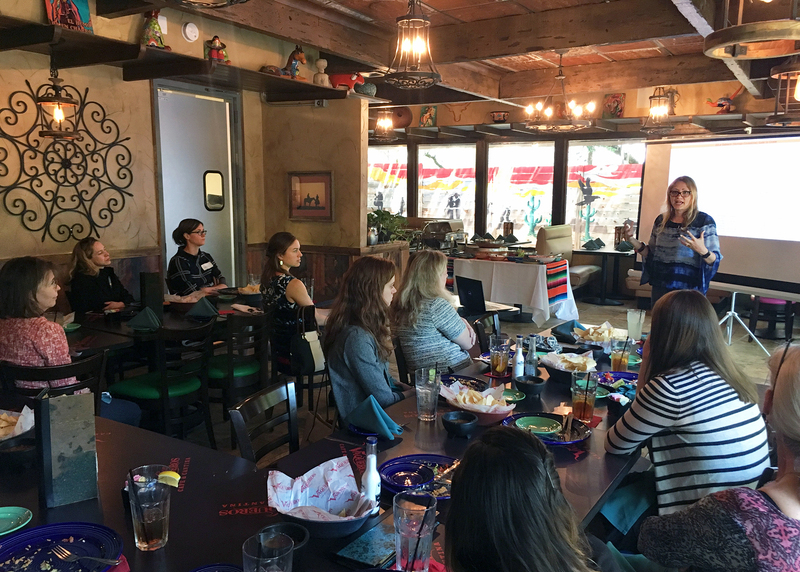 April 15, 2019: GCCC research associate Vanessa Nuñez-López presented at the monthly lunch meeting of the Austin Women in Oil & Gas. Roughly 20 professionals attended and networked with Vanessa to learn more about CO2 enhanced oil recovery and how operators can reduce project lifecycle emissions to zero. 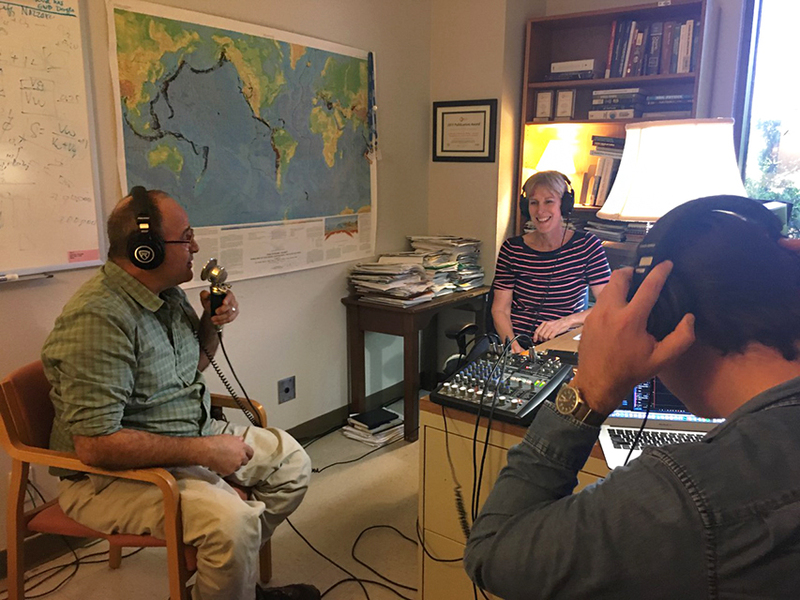 April 10, 2019: GCCC research scientist Katherine Romanak recorded an episode with podcast hosts of the American Shoreline Podcast. In the episode, Romanak explains the risk monitoring measures that carbon capture and storage projects take to ensure safe and long-term storage of carbon dioxide below the ground. Listen to the podcast episode here. April 3, 2019: GCCC post-doc Zhi Zhong presents his research results applying machine learning to geologic carbon sequestration at the GCCC weekly staff meeting. 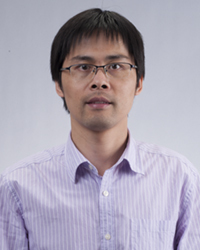 GCCC post-doc Zhi Zhong demonstrates that machine learning techniques have high accuracy for porosity and permeability estimates and can be applied successfully to reservoir characterization. April 2, 2019: GCCC research scientists Katherine Romanak and Vanessa Nuñez-López appear in the official GHGT-14 conference highlights video released today by IEAGHG. Romanak introduces and concludes the video, telling of the global importance of the renowned conference, particularly its contribution to carbon capture and storage technology knowledge dissemination. Watch the video here. 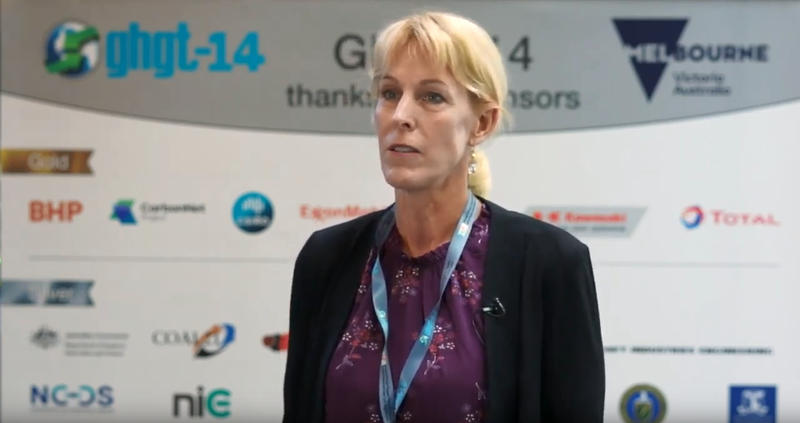 GCCC senior research scientists Katherine Romanak introduces the renowned conference on IEAGHG's GHGT-14 highlights video. March 27-28, 2019: GCCC principal investigator Susan Hovorka, post-doc Sahar Bakhshian, and master's student Sarah Prentice attended and presented at the Southeast Regional Carbon Sequestration Partnership (SECARB) 14th Annual Stakeholders’ Briefing. Susan Hovorka presents about the Gulf of Mexico Partnership for Offshore Carbon Storage (GoMCarb) at the Southeast Regional Carbon Sequestration Partnership (SECARB) 14th Annual Stakeholders’ Briefing. March 20, 2019: GCCC master's student Sarah Prentice gave a talk titled, "CO2-EOR Feasibility in SECARB Region Limited by CH4", at the weekly GCCC staff meeting. The research was done as part of her master's thesis project. Sarah Prentice is a master's student at the GCCC, studying methane interference during CO2-EOR. 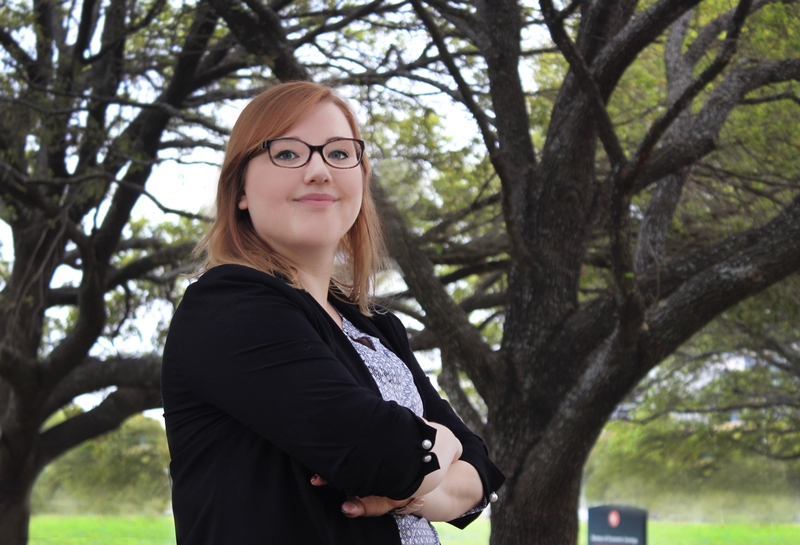 March 19, 2019: Emily Moskal attended the monthly Science Pod, a university-wide meeting for all science department communicators, on the UT Austin main campus. Emily pitched two op-ed stories that originate from GCCC research and expertise and will be working with university media relations over the next month to increase GCCC's technical clout in the public sphere. Several other outlets to spotlight GCCC's research were identified and will be added to the group's overall communication plan. 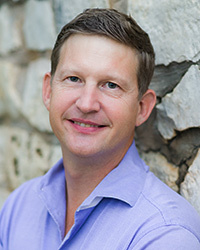 March 15, 2019: Emily Moskal, GCCC program coordinator, met with Travis Hobbs, a business and policy strategist, to discuss avenues to get the relevant technical information that GCCC generates in front of the right policymaker stakeholders that may need it and raise the profile of GCCC's senior researchers as technical consultants. Together, a preliminary stakeholder landscape map was generated. 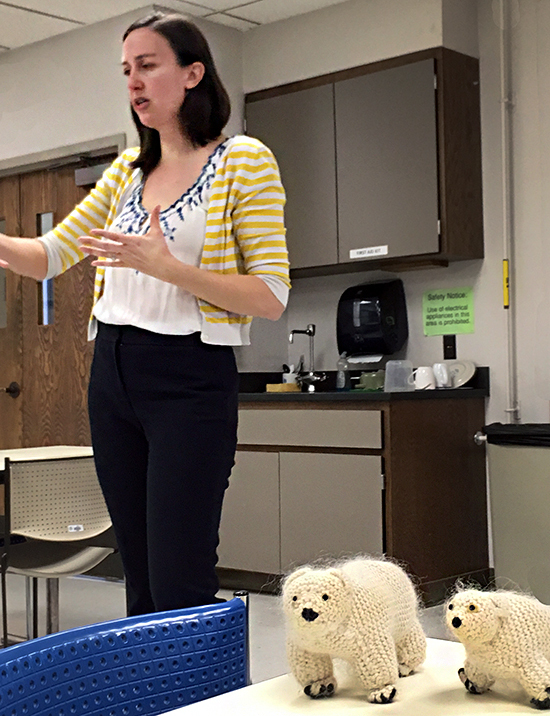 March 6, 2019: Caroline Reck of Glass Half Full Theatre gave a talk about using puppeteering to communicate the difficult topics revolving around climate change. She plans to include CCS in an upcoming show about mitigation strategies and sought technical advice on concepts related to the technology. Staff enjoyed learning about alternative science communication strategies. 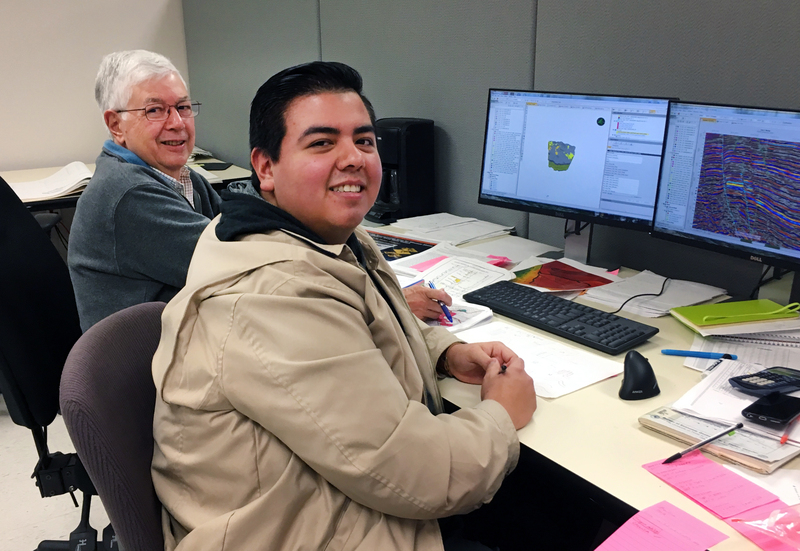 March 4, 2019: GoMCarb advisory committee member Rob Finley mentors two of GCCC's graduate students, offering development and one-on-one training from an industry and academic professional with decades of experience in subsurface geology. 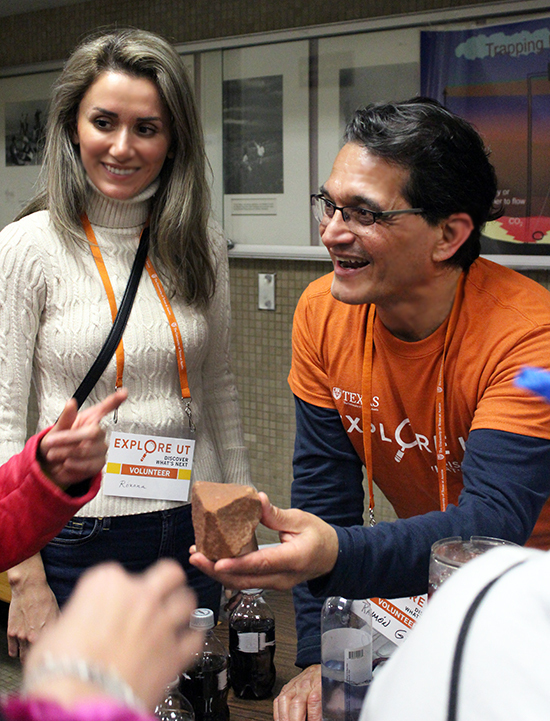 March 2, 2019: Several GCCC students and research scientists demonstrated basic concepts behind greenhouse gases, climate change, carbon dioxide gas, and carbon capture and storage using hands-on activities during the university-wide Explore UT event. The GCCC demo, "What to Do with CO2: Cure for the Feverish Earth", was enthusiastically participated in by dozens of groups of K-12 students. You can find the lesson plan here. February 25–26, 2019: Tip Meckel traveled to Oslo, Norway to attend the CLIMIT Summit. The Summit is administered by a collaboration between the U.S. Department of Energy and Norway's Ministry of Petroleum and Energy. The summit offers researchers and other technology developers to meet and discuss progress and potential areas for further collaboration in four main areas: large-scale testing of carbon capture technologies, CO2 storage and MVA, CO2-EOR, and crosscutting research programs that explore one or more of the formerly stated programs. Tip presented "Global Perspectives on Offshore Storage" and engaged in fruitful discussions with other CCS researchers, bringing back the latest knowledge from global projects to share with other GCCC researchers. 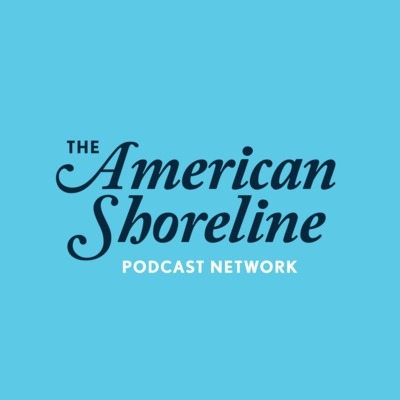 February 25, 2019: Susan Hovorka was interviewed about offshore subsea CO2 storage in a podcast released today, titled "Carbon Sequestration with Dr. Susan Hovorka" produced by the American Shoreline Podcast Network. February 25, 2019: Susan Hovorka taught "Too Much of a Good Thing" to 40 Texas high school teachers as part of the OnRamps dual enrollment high school day of professional learning. 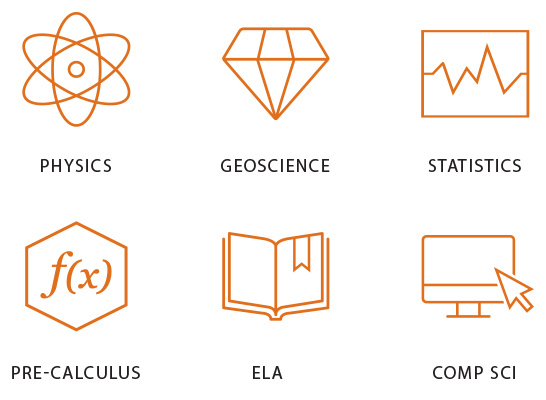 If you're a K-12 educator, download a lesson plan here. February 22, 2019: GCCC post-doc Baole Wen gave a seminar at the Institute for Geophysics at UT Austin. His talk, titled "Modeling of convective CO2 dissolution in a closed porous media system: from low-pressure ideal gas to high-pressure real-gas conditions", explores the use of mathematical models to capture the behavior of convective CO2 dissolution in closed reservoirs. This work was funded by CFSES. Watch the talk here. Watch Baole Wen's presentation titled, "Modeling of convective CO2 dissolution in a closed porous media system: from low-pressure ideal gas to high-pressure real-gas conditions"
February 22, 2019: Tip Meckel gave a talk titled, "High-Resolution 3D Marine Seismic Monitoring Above an Active CO2 Injection Site, Offshore Hokkaido, Japan", as part of the Bureau of Economic Geology's Friday seminar series. His talk covers the novel use of HR3D as a characterization and monitoring tool for large-demonstration and commercial-scale offshore carbon capture and storage (CCS) sites. Watch the talk here. Watch Tip Meckel's presentation titled, "High-Resolution 3D Marine Seismic Monitoring Above an Active CO2 Injection Site, Offshore Hokkaido, Japan"
February 19, 2019: Emily Moskal and Susan Hovorka attended a meeting of the Texas Chapter of the American Shore & Beach Preservation Association in Austin to learn more about diverse groups working on the Texas coast. 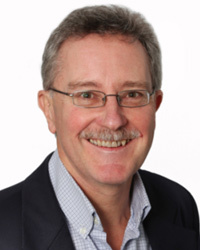 Feb 15, 2019: Tim Dixon, GoMCarb advisory committee chair and program manager at IEA Greenhouse Gas, gave a talk titled, "Update on the Role of CCUS in the Global Climate Scene," as part of the Bureau of Economic Geology's Friday seminar series. Watch it here. Watch Tim Dixon's presentation titled, "Update on the Role of CCUS in the Global Climate Scene"
February 11-12, 2019: More than 60 carbon capture and storage (CSS) experts, including GCCC researchers, met in Beaumont, Texas to attend the annual meeting of GoMCarb and SECARB Offshore project partnerships which covers project progress and the latest findings of the first two DOE-funded projects looking into offshore CCS. This year's meeting was hosted at Lamar University in collaboration with GCCC. Read the meeting report here. A large group of researchers met in Beaumont, Texas to attend the first annual meeting of offshore CCS DOE partnerships which was hosted by our collaborators at Lamar University. 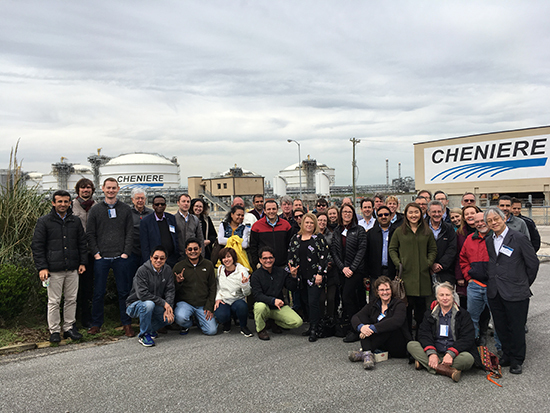 Many also attended a field trip to the nearby Cheniere LNG facility. 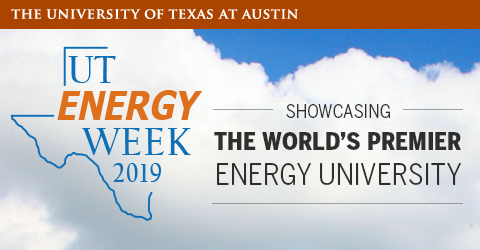 February 5, 2019: Vanessa Nunez-Lopez presented on a panel at UT Energy Week 2019. The panel, “Clean, Green or In-between: Competing visions of a decarbonized economy", discussed which energy technologies are vital to meet the climate mitigation paths laid out in the latest IPCC report as well as the opportunities and challenges associated with rapidly scaling up emerging technologies such as battery storage, small modular reactors, and CCS. View slides from her talk here. January 16, 2019: Katherine Romanak presented “Risk assessment on CO2 leakage at CO2 storage sites" at the CCS Technical Workshop in Tokyo, Japan. The workshop focused on risk assessments for geological CO2 storage. Other international speakers included Tim Dixon of IEAGHG, who spoke on the current state of international legislation and regulation on CCS, Josh White of Lawrence Livermore National Laboratory who spoke about the progress and challenges of risk management at CCS sites, and Bettina Goertz-Allman from NORSAR who spoke on developments in microseismic monitoring and risk assessment of large-scale CO2 storage. The workshop was organized by the Geological Carbon Dioxide Storage Technology Research Association at the Research Institute of Innovative Technology for the Earth (RITE) in collaboration with the Ministry of Economy, Trade and Industry (METI) and New Energy and Industrial Technology Development Organization (NEDO). There were over 300 attendees to the workshop. 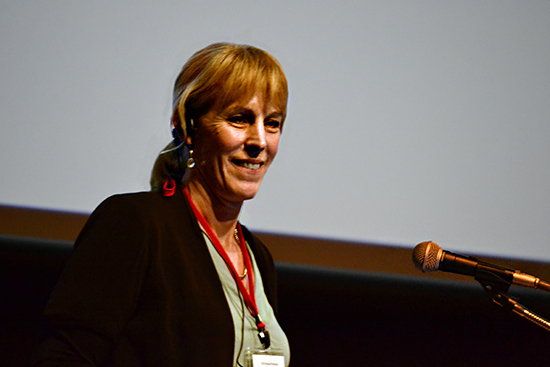 Katherine Romanak gave a talk in Tokyo, Japan about assessing risk at CO2 storage sites. January 3, 2019: Susan Hovorka presented “What To Do With CO2” to the Texas Environmental Education Advisory Committee (TEEAC) during their field day visit to the Bureau of Economic Geology. Feedback was extremely positive from organizational representatives of the Witte Museum, San Antonio and Forth Worth Zoos, LCRA, TEA, TPWD, Westcave Preserve, and several other organizations offering educational programming. 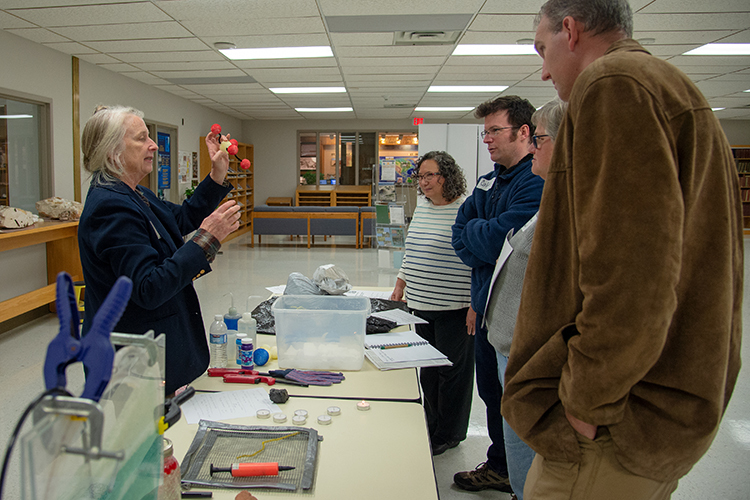 Susan Hovorka demonstrates CO2 capture and storage concepts to K-12 educators using classroom-friendly materials. Click here to view 2018 news and events.